Welcome to Nonomura Family Homestay. 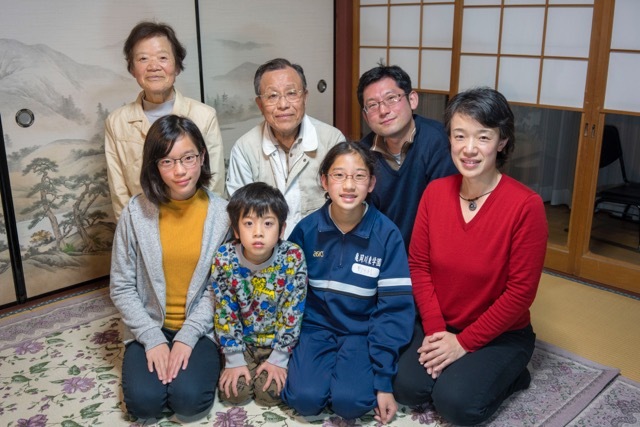 This is the perfect option if you want to have contact with a Japanese family. You will discover the rural side of Kyoto. Their house is located in a tiny village facing rice fields. They are proud of their sumptuous Sukiyaki prepare with premium Japanese beef. 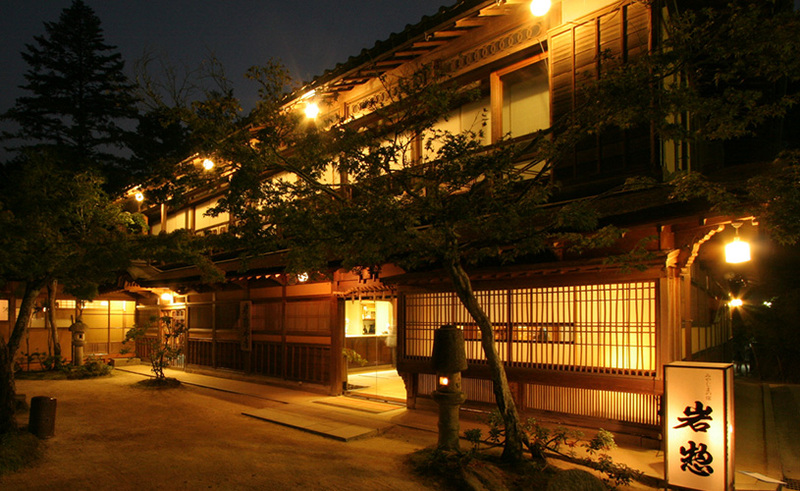 While guests are staying in the modern building, it's possible to have dinner in the Honkan (main old building) upon request. In the modern building, guests would have their own kitchen, bathroom, living room, and bedrooms. 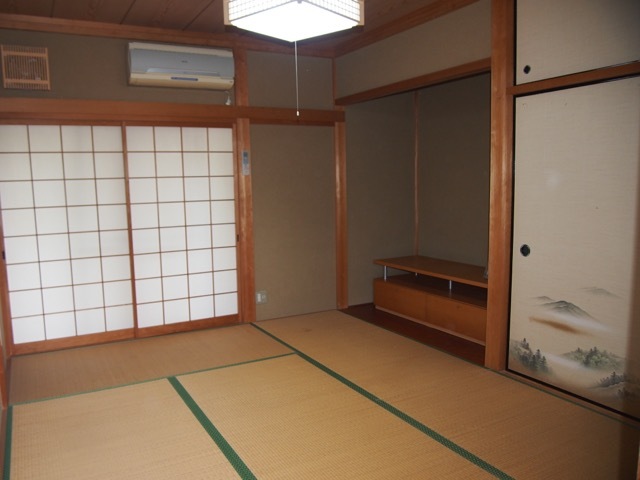 There is a Japanese style bedroom on the first floor and a western style room on the second floor. Children (who are very polite and friendly) will entertain guests with some magic shows or origami. Please note that Ms Nonomura is not able to accommodate guests with food allergies. ● Visit and enjoy a Japanese farm (except in March, April and May). The hospitality and the way the family took us among them was just amazing. We felt us very welcome. We enjoyed the stay very much. It was nice to see Japan outside the big cities and official tourist attractions. The cherry park in Kameoka was ideal for cherry blossom viewing. All the activities we did (journey through rice paddies and farmlands to the historic mountain village of Miyama, 7 lucky temples walk, visit an antique shop...) were very enjoyable with our host Megumi. 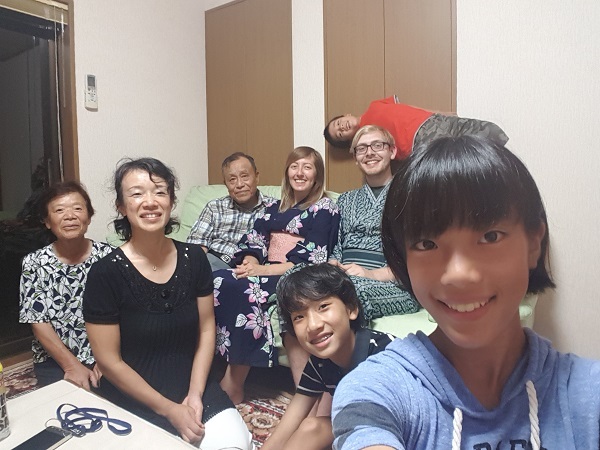 Staying with Nonomura Family was a unique and delightful experience. I only regret we stayed only one day….. The hospitality and warmth that the family received us was a hart worming. We were picked up from the train station by Megumi the mother, as we arrived after settling in our sleeping space she took us to a lovely walk in the village, in the evening we participated in amazing family dinner in Suki-Yaki style and the food was remarkable. After diner we enjoyed a cultural program by the kids and we were dressed in kimonos to every one delight. I'm thankful for the opportunity to get to know this wonderful family, and have a glimpse into their life. My boyfriend and me we had a really exciting experience with Nonomura family. Megumi is an amazing host, we had great fun and experienced the home stay let you really understand how Japanese people lives and welcome you. Habits, costumes of an eclectic and buzzing country full of traditions. We really want to thanks Megumi for your beautiful and warm welcome at your house, we want also thank Fukiko to support us with our stay. Really woth it to experience. What a superb homestay. The Nonomura family were excellent hosts. We met all the family and they were respectful, welcoming and genuine. The lead contact was the mother, Megumi, and she was great at communicating with us in the lead up to our stay. You can tell she is proud of her heritidge and this meant our experience was traditional and worth every penny. 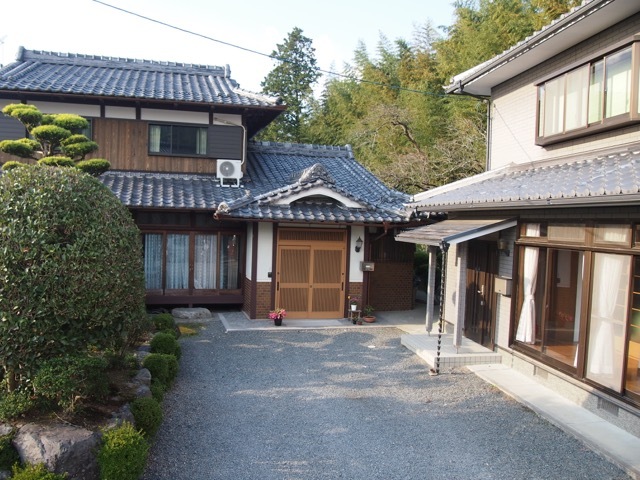 The home we stayed in was very clean, very today and with all the facilities you could need and the village that this family live in is such an easy train ride from Kyoto station. We opted for the full package that included the stay and the tour and this was THE BEST option. We were able to go on a brewery tour, walk the lucky temples and visit the antique shop. Megumi suggested many options, it was hard to choose! I can not fault this homestay at all. It exceeded all our expectations and I would recommend it over and over again. Our return can't come quick enough!